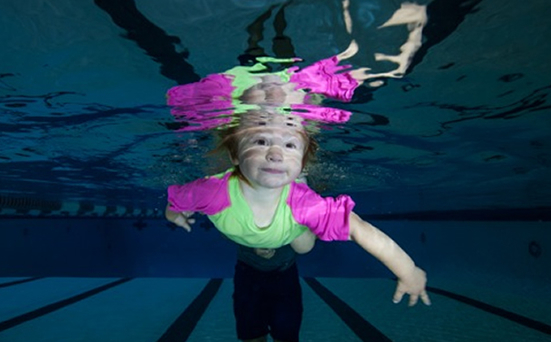 Our Infant Swimming Resource lessons are the best way for infants to start a life-long relationship with swimming. My 3 year old is currently taking lessons through WEAquatics. The instructor is far superior than any other we’ve had. He is kind and professional and encouraging. My son is in the Learn to Swim program because he is an independent swimmer. We have done swimming lessons through Alexandria, the Y and WEAquatics. We have a 3 year old that has done all 3 programs, and our 9 month old has gone to both Alexandria and the Y. We LOVE David and Brad Worrell of WEAquatics! We first took ISR lessons with David, and then proceeded to weekly swim lessons with Brad. They are both so kind and gentle with little ones! For best results, students should expect to swim 5 days per week (Monday–Friday). The high frequency of these lessons is intended to help improve muscle memory. Generally, students will master the course within 5-7 weeks of consistent lessons. 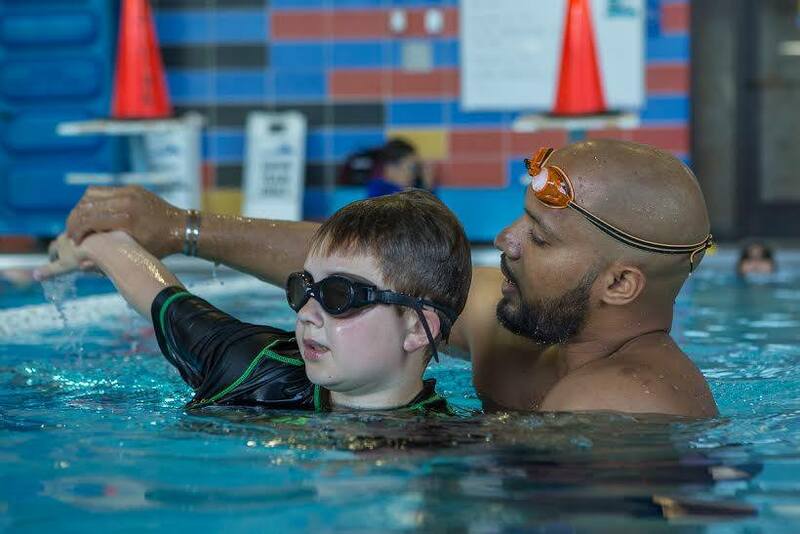 The ISR program’s short duration makes it ideal for young children, as it breaks the swimming basics into simple learning bites for easy application. Though it’s natural to skip some lessons, bear in mind that breaks in the course may end up lengthening the process. ISR lessons are available to infants and children 6 months of age and older. Our lessons are private, meaning students will be able to learn at their own pace, and in a safe environment. All ISR lessons are private (1:1) and last for 10 minutes. That means we can focus on the student for the duration of his/her lesson.